Our Extra Large Prop, Set-Dec, & Pre-Rig and Grip & Electric Trailer is designed for film production. 48 feet x 102. It has double side doors & back loading. Custom shelving. Digital stereo. Gold room. Large jockey boxes. Extra large Interlift gate. Air-Ride. 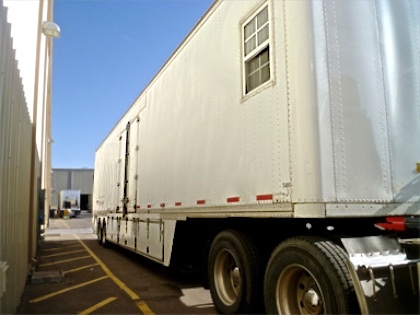 Also, SEE our Van Body Cargo Truck webpage for Prop, Grip & Electric, Set Dec & Pre-Rig trucks. 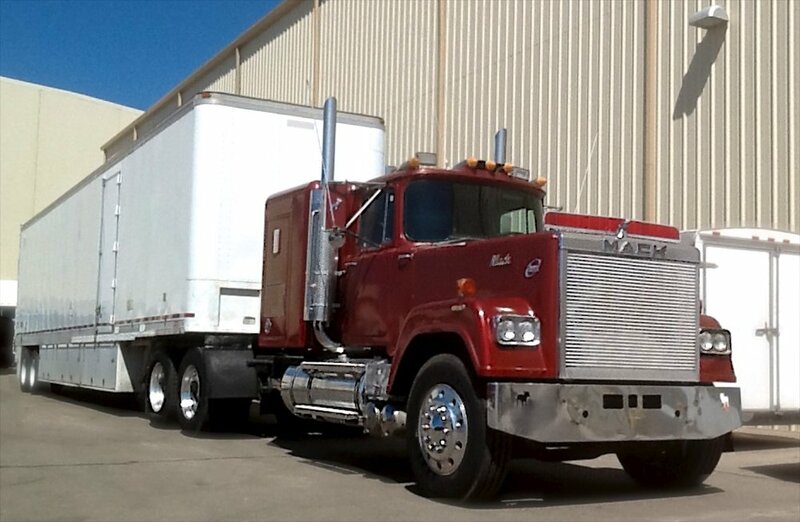 Call Wayne for details: Elliott Location Equipment (505) 328-0909.